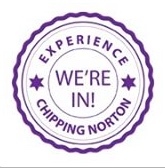 ← Happy Christmas from Chippy News! In case you missed it this morning, here are a few photos from the start of the Boxing Day meet, where the Heythrop Hunt gathers in the centre of Chipping Norton before heading off into the Oxfordshire countryside. The usual crowds were out to watch – and love it or hate it, the meet certainly adds a bit of colour to the town at Christmas time. 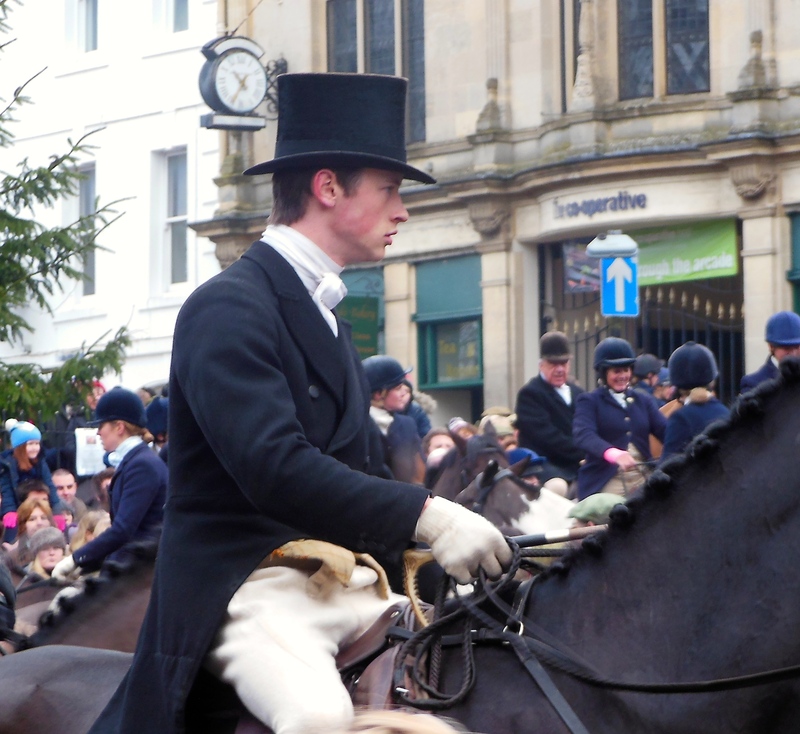 This entry was posted in local people, news and tagged Boxing Day, Chipping Norton, Christmas, countryside, Heythrop Hunt, horses, hunt, meet, Oxfordshire, traditions. Bookmark the permalink.